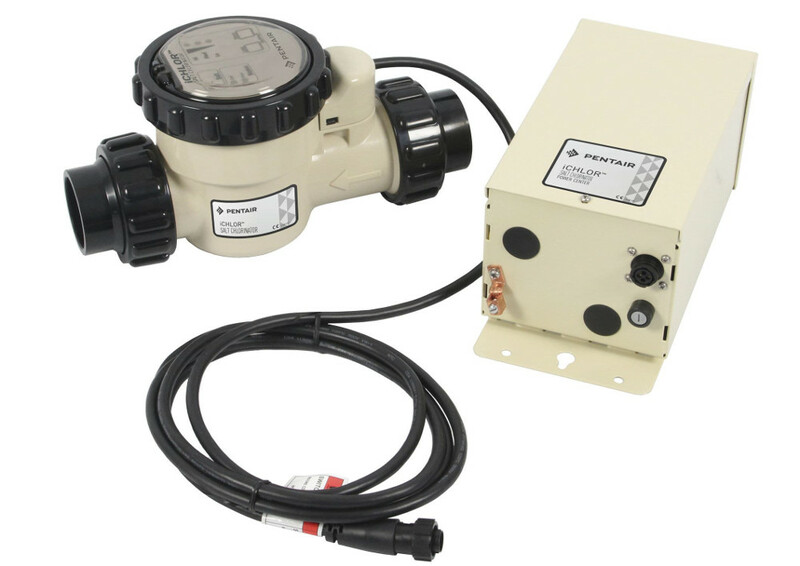 The Pentair iChlor Salt Chlorine Generator features smart technology that provides built-in intelligence for unmatched convenience and control. Just add salt to generate all the chlorine your pool needs. 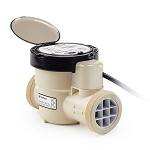 Pentair iChlor produces a steady stream of pure chlorine for softer, silkier pool water. It’s the easiest and most effective way to maintain a sparkling clean pool. 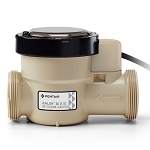 Seamlessly interfaces with Pentair EasyTouch and Pentair IntelliTouch Automation Systems. Used with ScreenLogic2 Interface, you can control it from anywhere at any time – even from your AppleWatch® or Amazon Echo™.